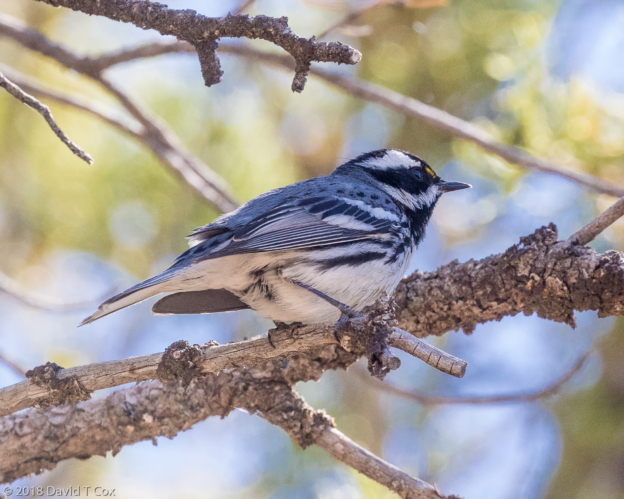 I last reported from the Verde Valley in central Arizona. From there I traveled north, ascending the Mogollon Rim to Flagstaff and onward through Waputki National Monument, the Navajo Reservation with Navajo National Monument and Monument Valley (all of which I have visited many times), and across the San Juan River to one of my favorite tiny towns, Bluff, Utah, in the southeast corner of the state. 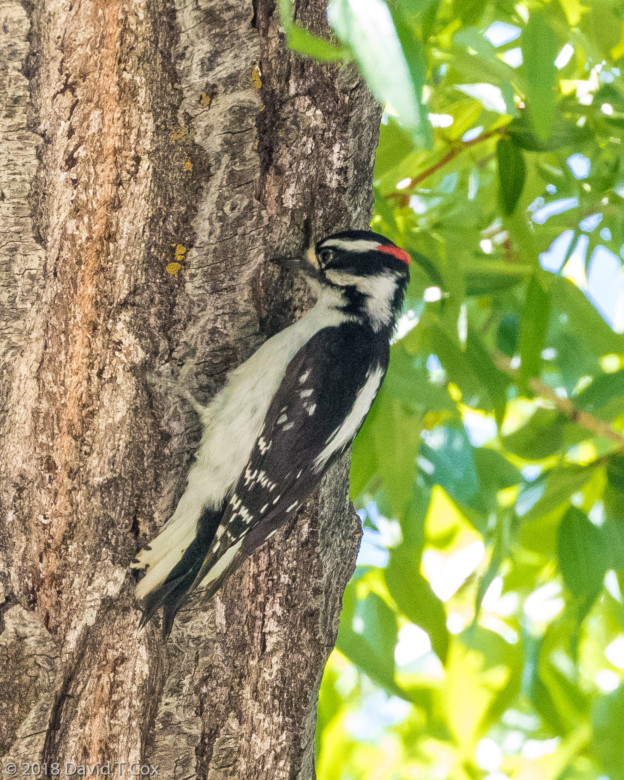 In recent years I have been staying at the Cottonwood RV Park, just north of the river, and next to the Cottonwood Steakhouse (not the best, but pretty good). Bluff is one of the non-dry towns in Utah – this means one can buy beer and wine in the local store and restaurants, but the beer is all 4% ABV (what we used to call 3.2 beer, which then was measured as alcohol content by weight 'ABW'). Restaurants are limited by law to serving no more than 2 drinks per person, and only if accompanying a meal. Bars, Taverns, Saloons and Pubs simply do not exist. On the other hand, most towns in Utah, and the entire Navajo Reservation stretching into 3 states, are completely dry, so complaints need be muted (the situation is completely reminiscent of that I recently faced and reported from the Northern Outback in Australia). Knowledgeable travelers, intending to spend a fair bit of time here, stock up their vehicles before entering this part of the country. 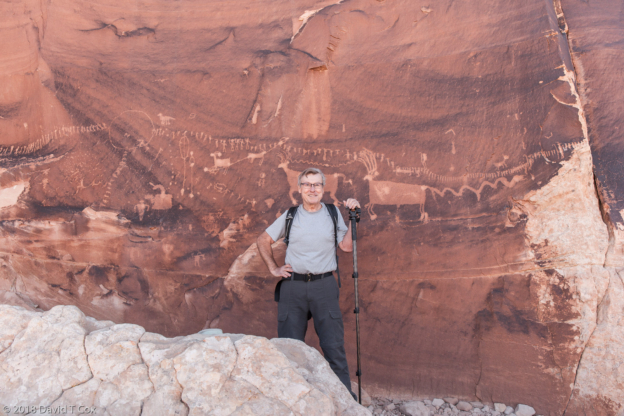 I find the Southeastern quarter of Utah to contain the finest and densest concentration of rock art in the US. 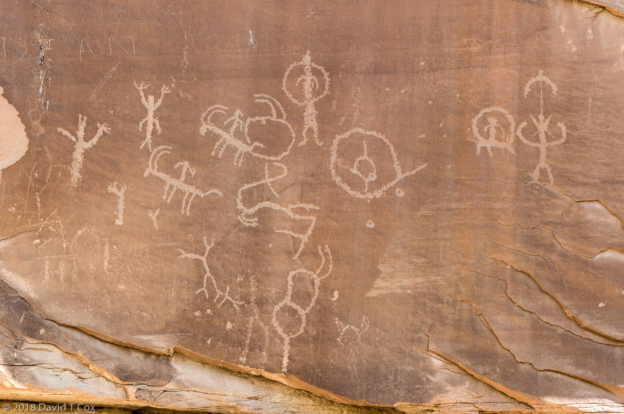 Within just a few miles of Bluff, along Comb Ridge and Butler Wash where they intersect the San Juan River, lie over half of the great petroglyph panels I have photographed in the Southwest. I spent three days hiking and creating very high-resolution stitched photos of several panels I have only partially glimpsed before. 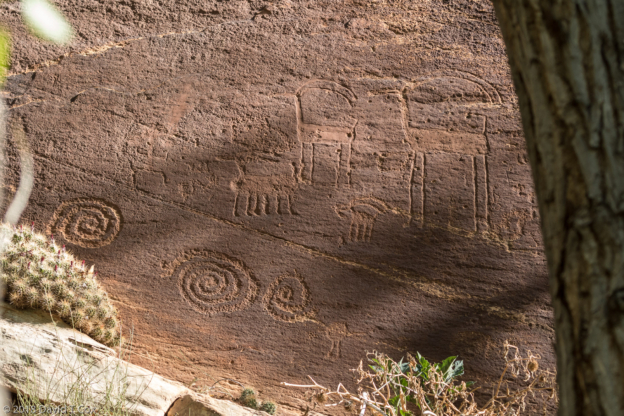 In doing so I discovered a couple of new panels previously missed – the changing angles of sunlight and shade, and the evolving cover of shrubs or tree branches, can hide or suddenly reveal faint petroglyph groupings. 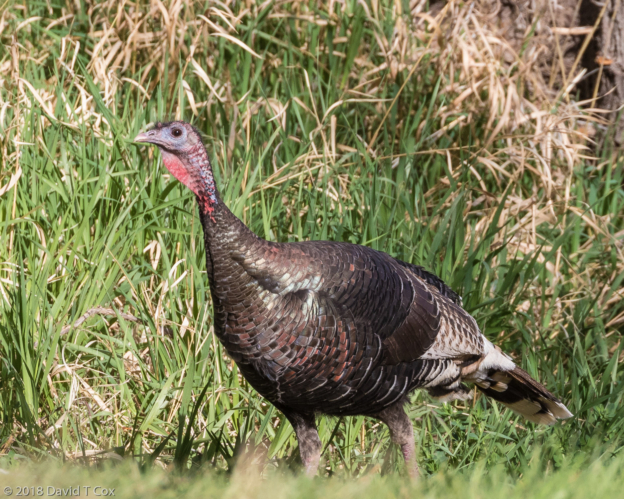 Many of the oldest are 25 to 40 feet above the current ground level and must be viewed from 60 to 80 feet away; often only careful searches with binoculars or a telephoto lens will reveal the obscure panels. I have included photos of a number of the panels. 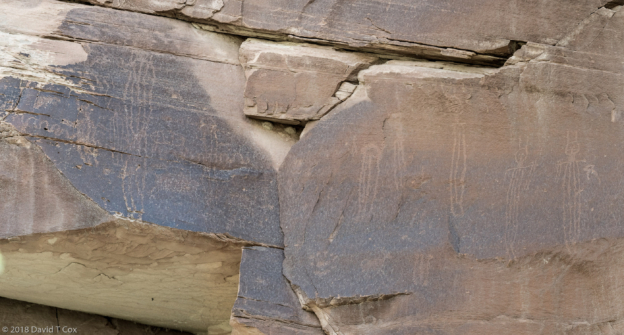 I use the term "panel" for a single large rock face which contains numerous petroglyphs of apparent same age and style, and which appears to present some interaction among or symbolism associating the many petroglyphs. I have arranged the panel photos approximately chronologically, starting with a presumed Pleistocene Colombian mammoths and bison panel (11,000 – 9,000 BC), followed in succession by Glen Canyon Linear Archaic (3,000 – 500 BC), Basketmaker (predecessors to Anasazi) (1,000 BC – 700 AD) and both Ute and Navajo style panels (proto-historic, after 1500 AD). Almost all the photos are small copies of very high resolution composites of stitched photos covering the entire panel in detail (10 to 50 telephoto shots covering the surface of each panel are stitched together producing a single high resolution composite image of 60 to over 300 megapixels). These should be viewed on a high resolution monitor to see any detail. 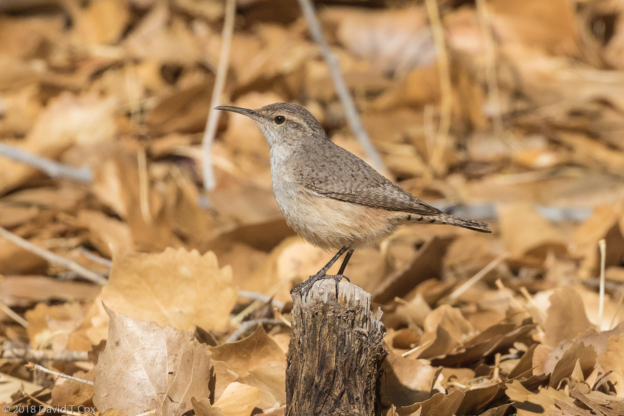 I view the original photos on a 4K monitor, and at 100% enlargement must move around within the photo, as a single photo would fill 20 monitors. I finally was able to hike to the famous Procession Panel high up Comb Ridge (my previous two attempts were thwarted by recent rainfall which made the Butler Wash impassable). 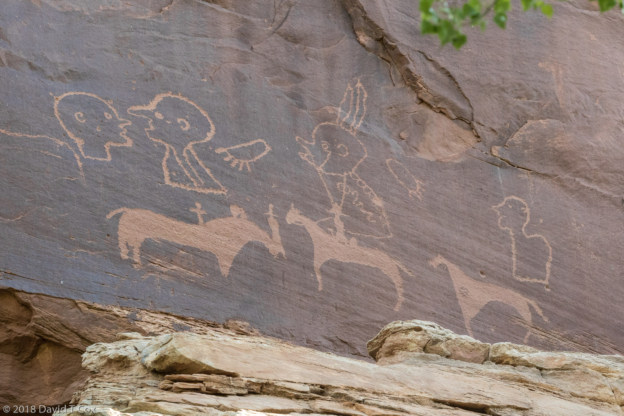 Although the individual Basketmaker (500BC to 700AD) petroglyph figures are a little rough, the overall depiction is spectacular. Three columns of anthropomorphic figures (originally over 180 individuals) converge from 3 opposing angles to a large circle. Along the sides of the longest column are taller figures with curved headed staves; also standing outside the lines a small group of 6 figures appear to be bearing a prone body. 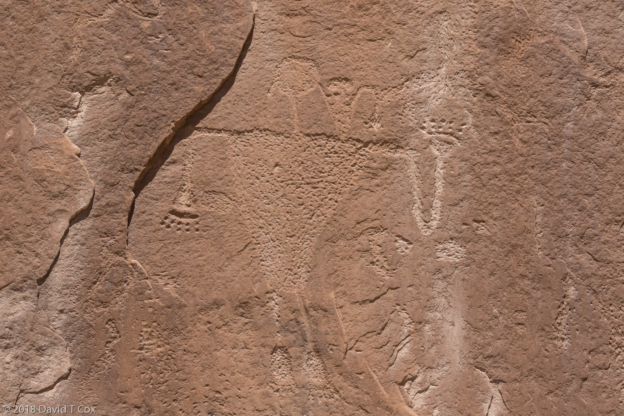 Several figures have a bird adornment on top of the head, as appear in a number of other individual petroglyphs along the San Juan basin. 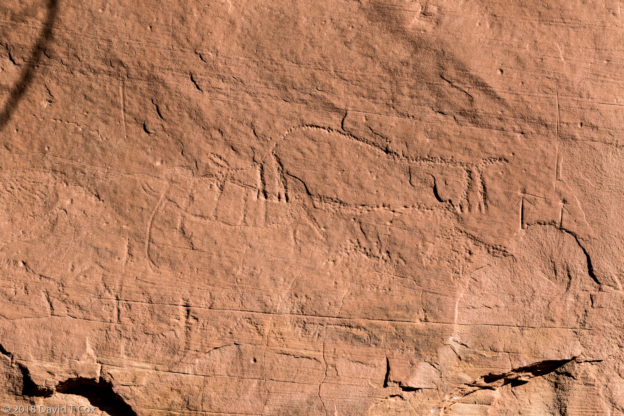 Overlaid are outsize deer, bighorn sheep and canids, and perhaps some hunting scene. The entire panel, about 30 feet across, almost certainly presents a single symbolic idea or event, but the meaning remains subject to much speculation. At the least, the lines must represent some form of travel or procession, with the three groups converging. I have produced a very high resolution stitched photo of the entire panel, and included below a much smaller copy for web viewing. I also again briefly visited the Valley of the Gods area, with towering bluffs reminiscent of Monument Valley in a smaller version, and traveled to the spectacular overview in Goosenecks State Park. The San Juan River, over 100 million years ago, "meandered" over the flatland as the ancient sea drained. The "meandering" was frozen in time when the land started rising 80 million years ago, forcing the river to cut into the rising landscape. 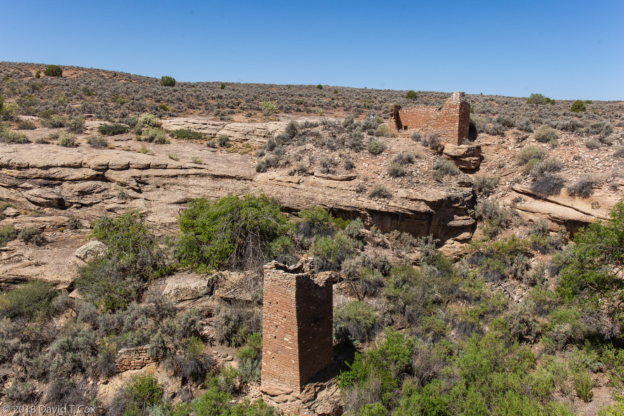 The river now flows in its meander 1000 feet below steep cliffs, forming three spectacular "goosenecks" – geologically the formation is called an "entrenched river meander," this being the most spectacular example. The river flows over 6 miles through its loops while advancing just 1.5 miles to the West. I was able to capture the whole scene in a set of stitched photos creating a panorama about 160 degrees wide (I have viewed many other professional photo shots of the Goosenecks and none seem to quite capture this view). From Bluff I traveled the short distance to Cortez in the Southwest corner of Colorado. After a few days I moved 10 miles north to the tiny town of Dolores, where I have spent a week camping in the huge Dolores River Campground under a forest of trees right on the river. 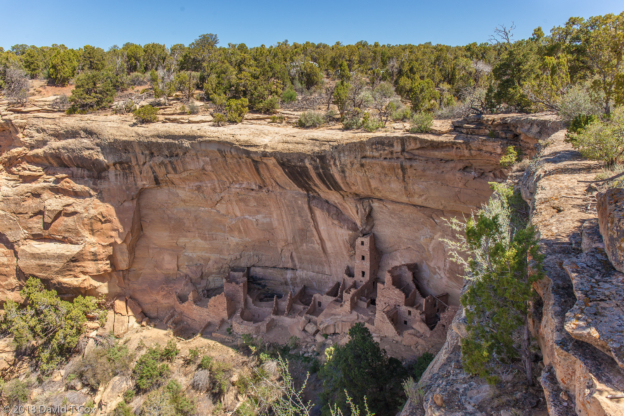 I have made several short trips and hikes to revisit Mesa Verde National Park, Canyon of the Ancients, Anasazi Heritage Center and Hovenweep National Monument. All of these sites are very familiar to me, and so I have done less photography and more relaxing. A number of the spring days have been very windy at all my stops, so I have not been cycling although I brought my bike with me. 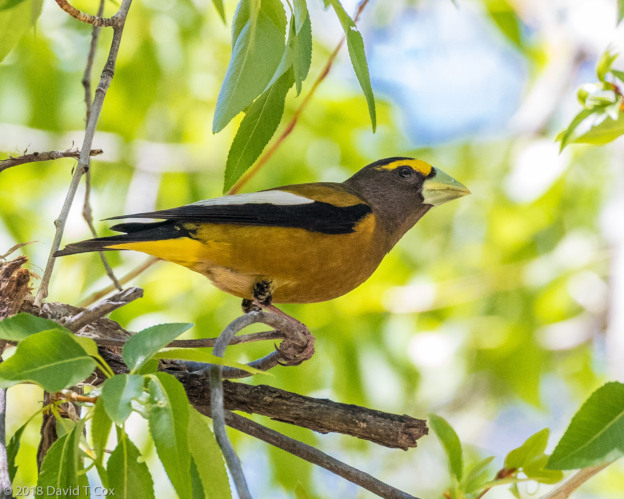 Around the Dolores River Camp I have spotted several interesting birds, including Wild Turkey, Downy Woodpecker and Evening Grosbeak. I have enjoyed every late afternoon, 4pm to 6pm, sitting outside my RV in a great canvas chair, reading sci-fi, drinking cheap red wine (out of my 15 year old stained blue plastic coffee cup which has been around the world multiple times), snacking on cheddar cheese popcorn, smoking a pipe or cigar, and chatting with fellow travelers.